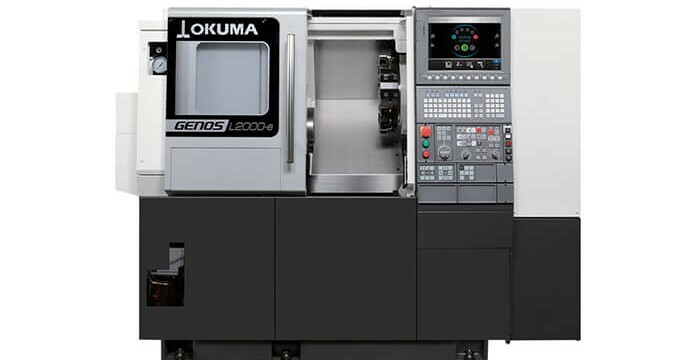 This time, an investment has been made into a new Okuma L3000 machine. 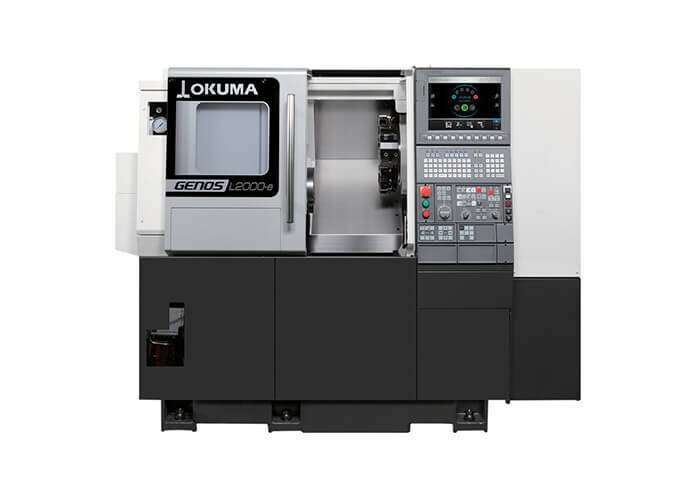 Okuma are renowned for producing high quality pieces and this is no different. This is an operator-friendly designed machine that simplifies cleaning, filtration and maintenance tasks. The machine has a one-saddle lathe which is stronger and smaller, ideal for cutting a wide range of exotic materials at ease. The integral spindle motor provides increased machining capacity as highly rigid guideways handle powerful cutting capabilities. Incorporating the new machinery was the next logical step for JJ Hardy & Sons. Production is constant and the demand from an ever-growing client base means supplying only the best quality solutions is imperative. Andrew Pailor, JJ Hardy & Sons Managing Director, said, “Through our purchase of new machinery earlier in the year, we have seen first-hand the benefits this kind of investment can have on the business. We identified this need for another solution and Okuma were recognised as the leading manufacturer of machinery to fit that need”. Andrew further revealed there are plans to look at purchasing further equipment for alternative products and solutions in the near future.